chance of making contact with the king of fish. The rolling hills of the Scottish borders provide a beautiful but gentle backdrop to some of the finest salmon fishing in the country. 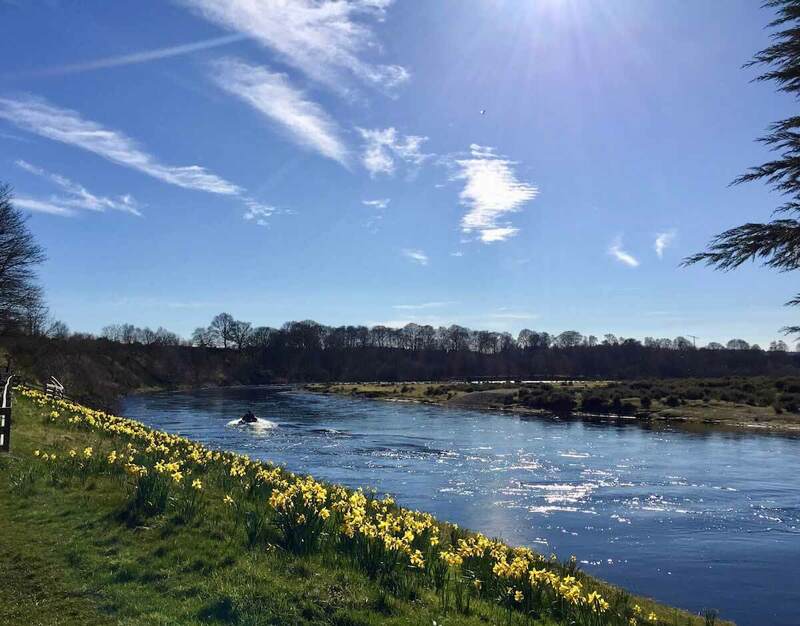 Rivers like the Nith, Annan and Tweed, are all very famous salmon rivers in the area. 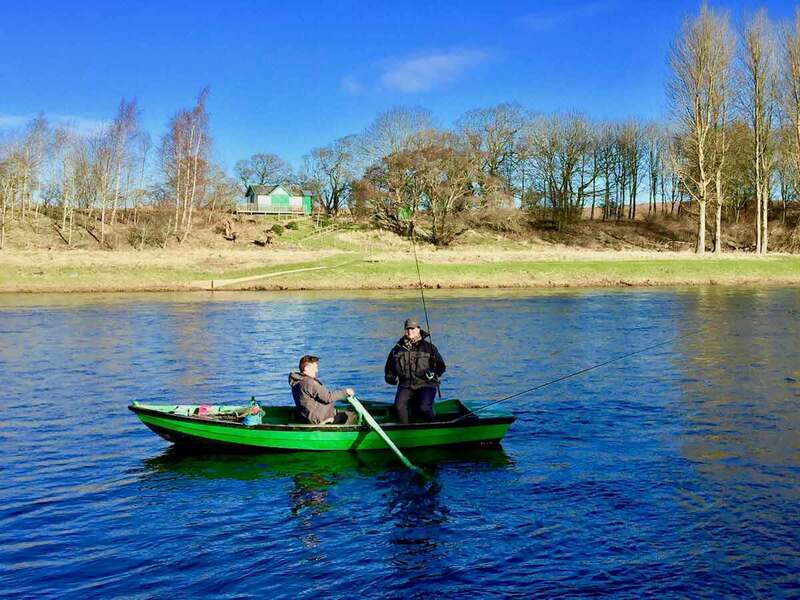 Salmon Fishing Holidays Scotland has some excellent discounted package deals for spring salmon fishing in this beautiful area of Scotland. 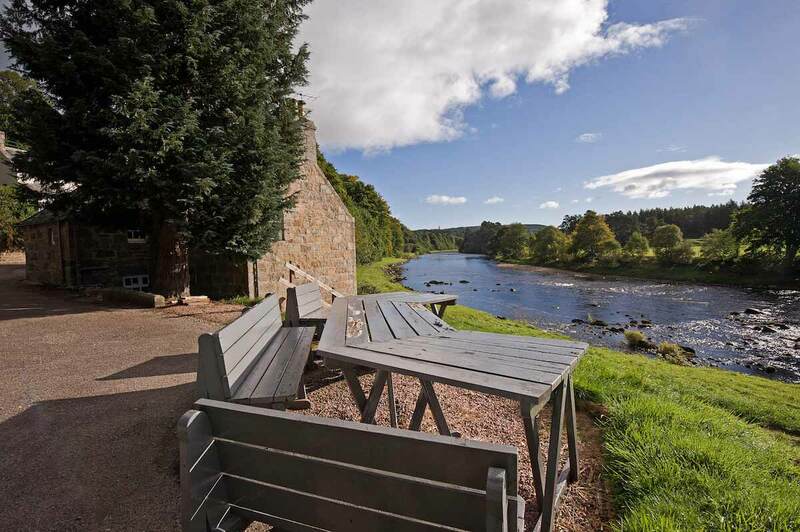 Two day's spring salmon fishing plus two nights accommodation from only £349.00p.p. 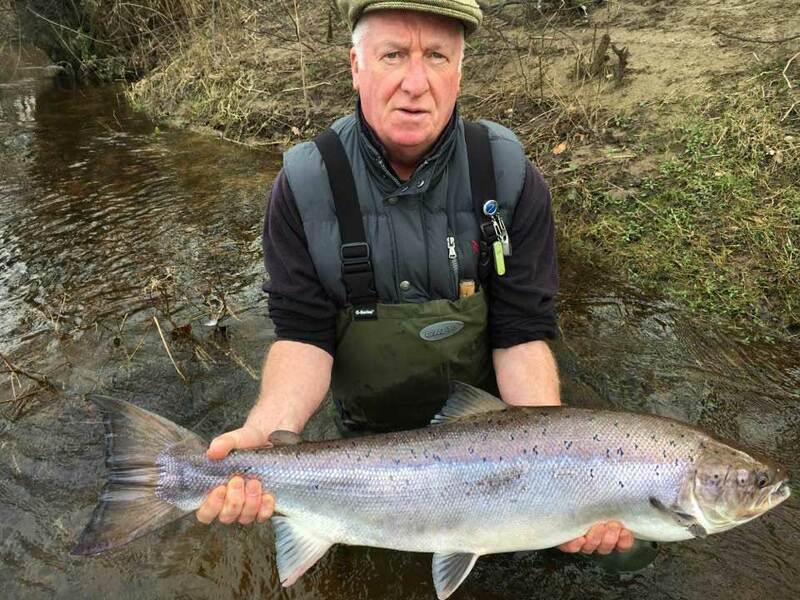 There are a number of excellent rivers and lochs in central Scotland where spring salmon can be caught. Many of these make up part of the River Tay system. 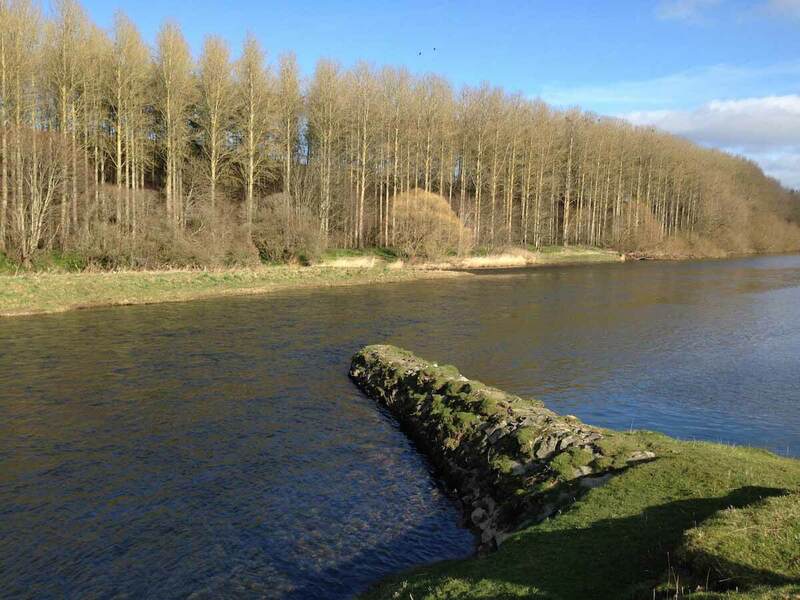 The River Tay needs little introduction in salmon fishing circles. It is mighty not only by name but also in nature. 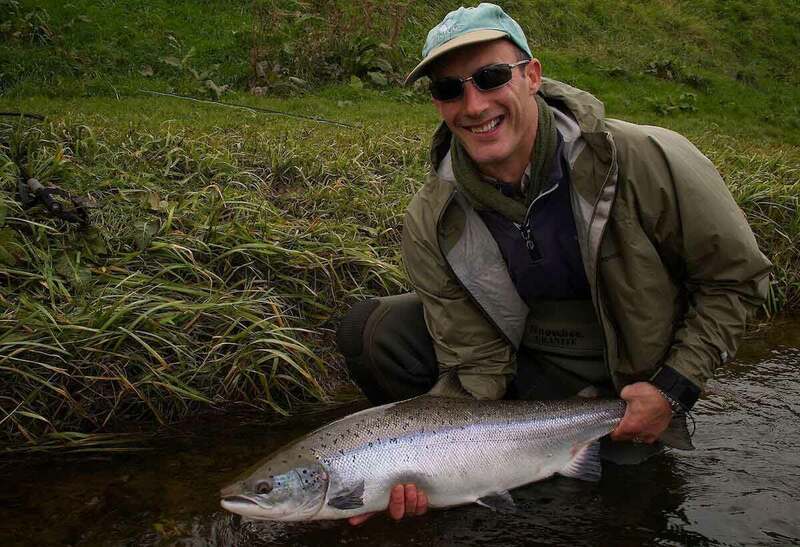 Salmon Fishing Holidays Scotland have some exclusive package deals on rivers in this area which represent great value. 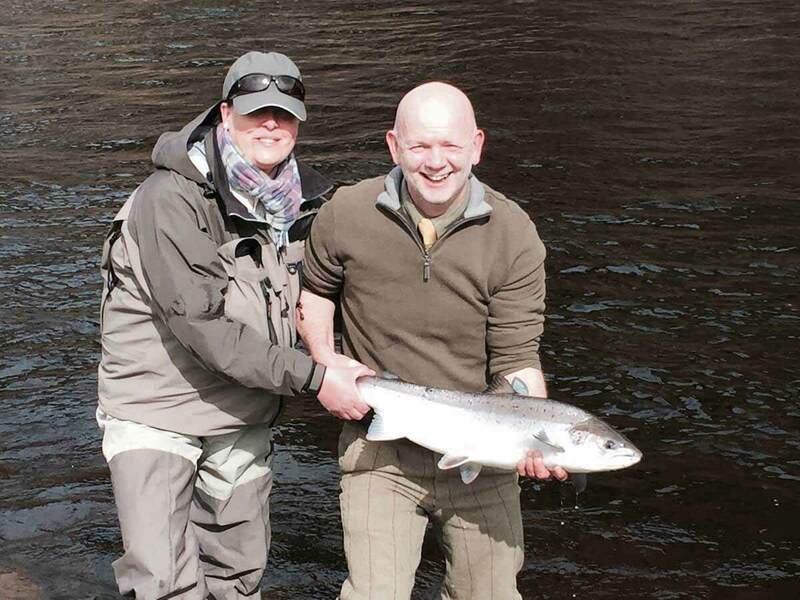 Two day's spring salmon fishing extravaganza, with two nights accommodation. Starting from just £449.00 p.p. 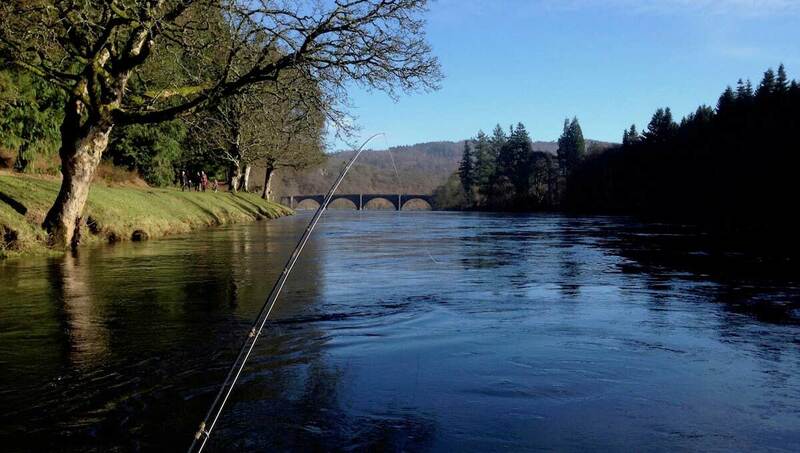 In the North East of Scotland, there are also a number of excellent salmon fishing opportunities. 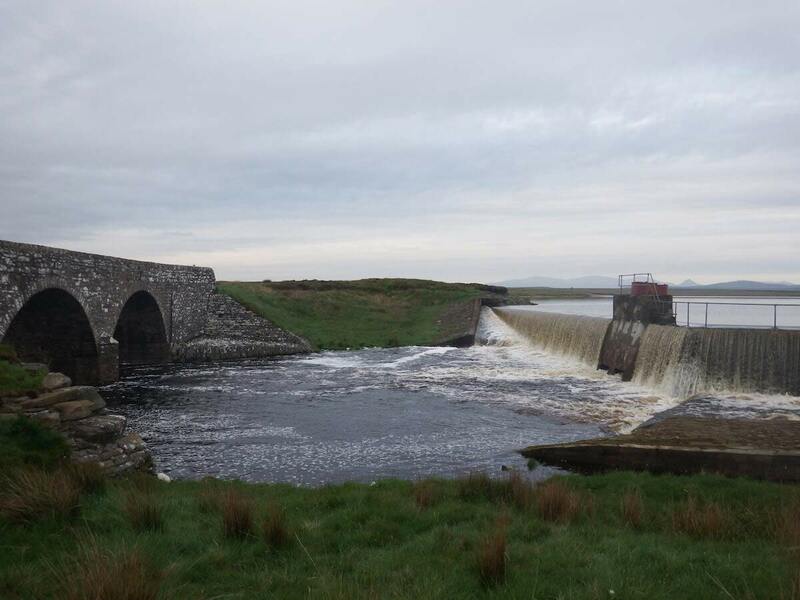 Rivers like the Deveron, Nairn and Don, are all prolific rivers in their own right. 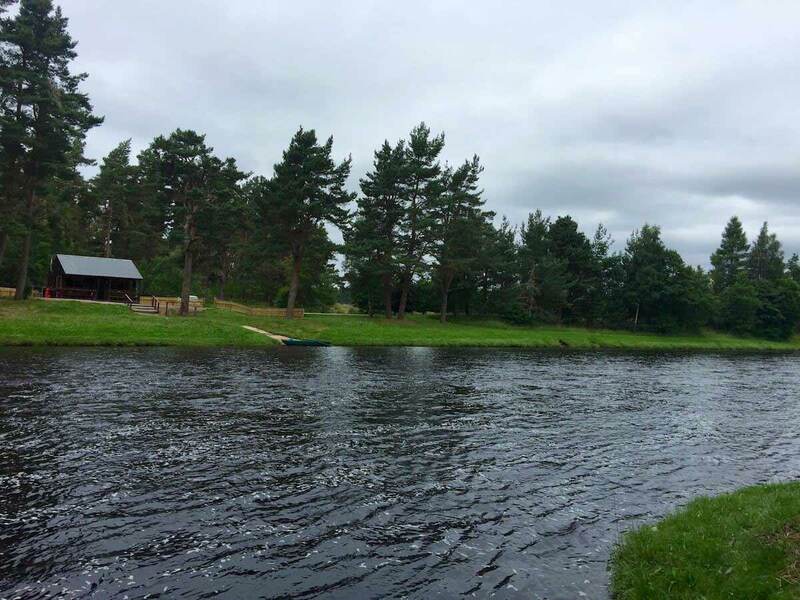 However, probably the well-known river in this part of Scotland is, of course, the world-famous River Dee. 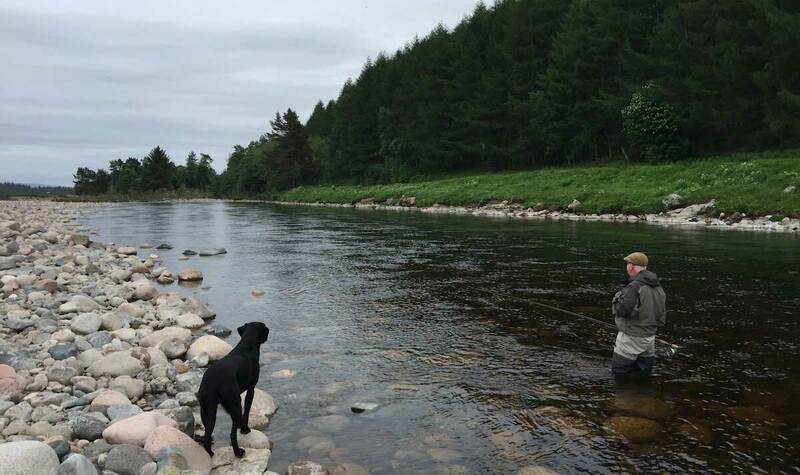 Salmon Fishing Holidays Scotland has some exclusive deals on rivers in this region. 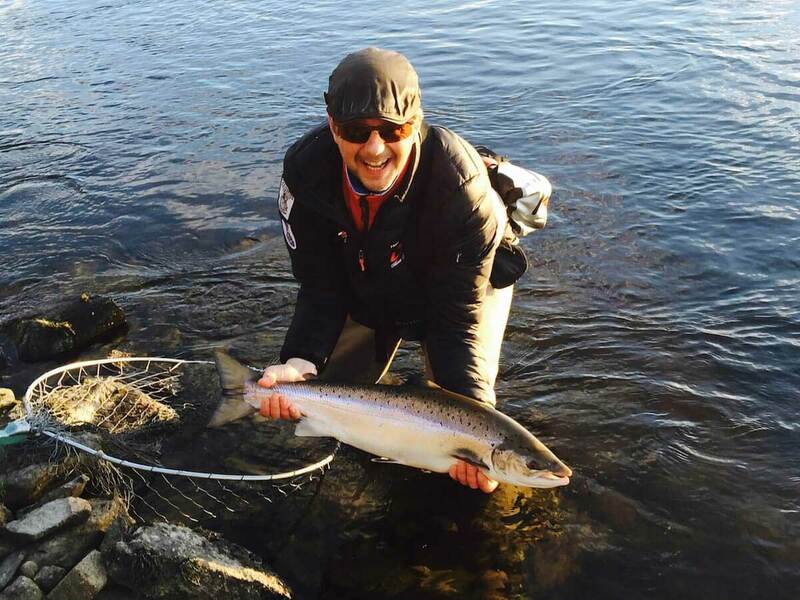 The Highlands offer some of the finest salmon fishing opportunities in Scotland. 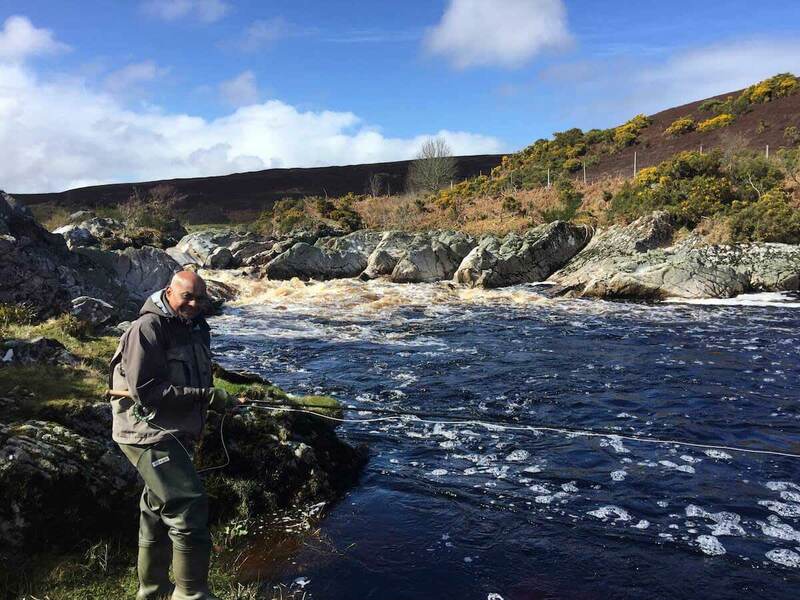 This region of Scotland is renowned for its unspoilt remote wilderness and offers a truly spectacular backdrop for even the most discerning of salmon anglers. 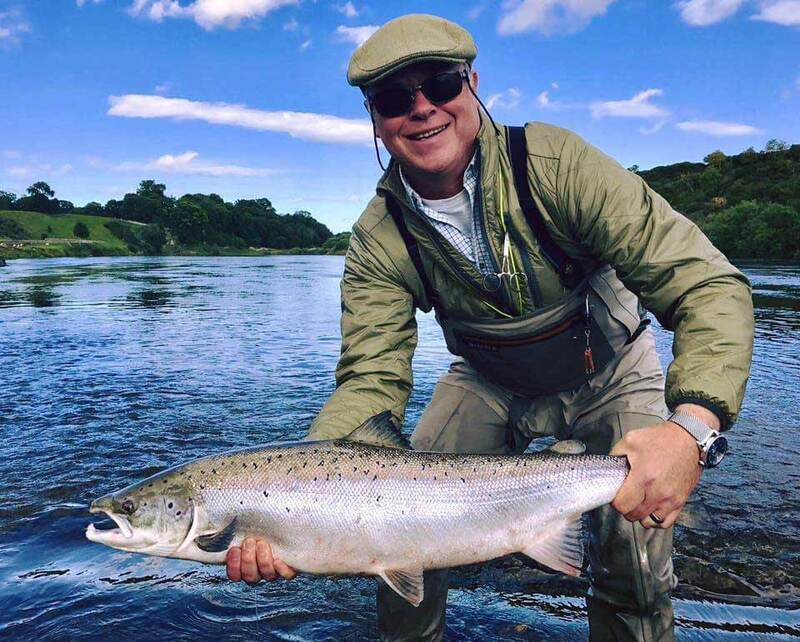 The unique blend of stunning scenery coupled with prolific salmon rivers makes the Highlands one of the most exciting salmon fishing destinations in the country. 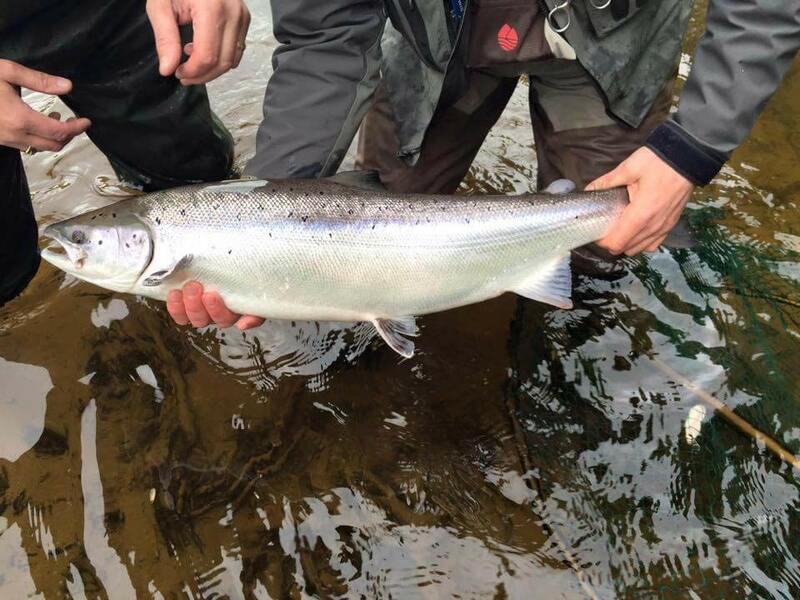 Many of the Highland rivers produce good numbers of autumn fish. 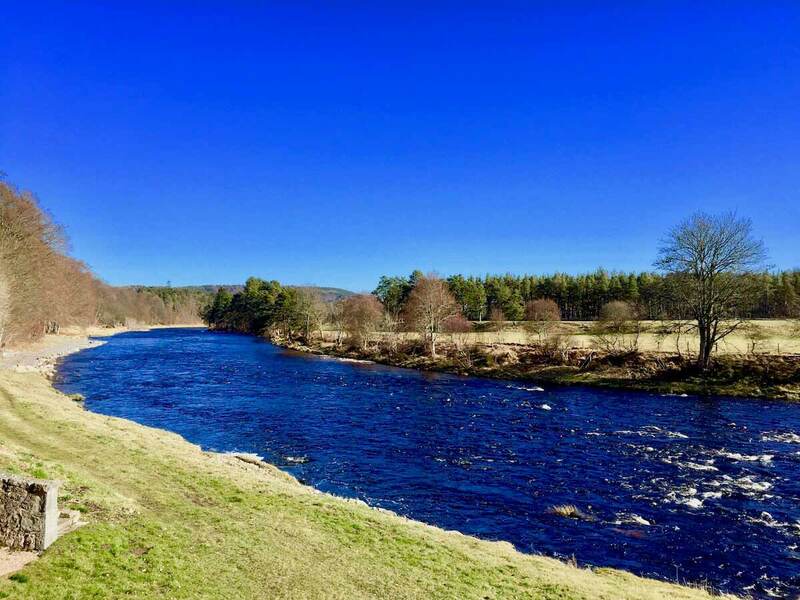 Salmon Fishing Holidays Scotland has some fantastic spring salmon fishing opportunities on a number of prolific Highland rivers such as the River Thurso, River Spey, River Findhorn and a lot more besides. Prove your not a bot. What is 9 + 5?